Do you feel like you need something fun in your house? If your answer is a yes then the answer is maybe you need a recreational room to add in your large house. 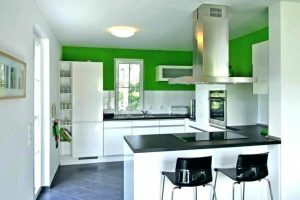 House is the most comfortable place to live in and it is good to feel happy and cosy inside. 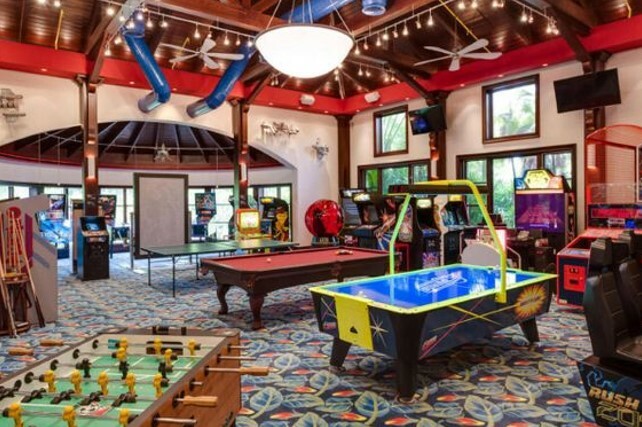 There are so many types of recreational room as your entertainment room for your family or just to hang out with your friends in the house. 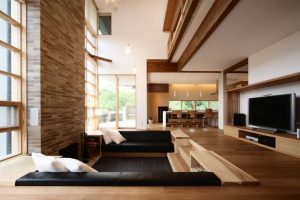 To know what ideas and design for your rec room, take a look at the list below! 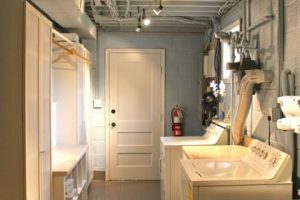 Having an empty basement can be scary, however, you can actually turn them into your private rec room for your family. Since the basement usually has a pretty large space, you can be filled with varieties of games like chest, mini library, or pool. 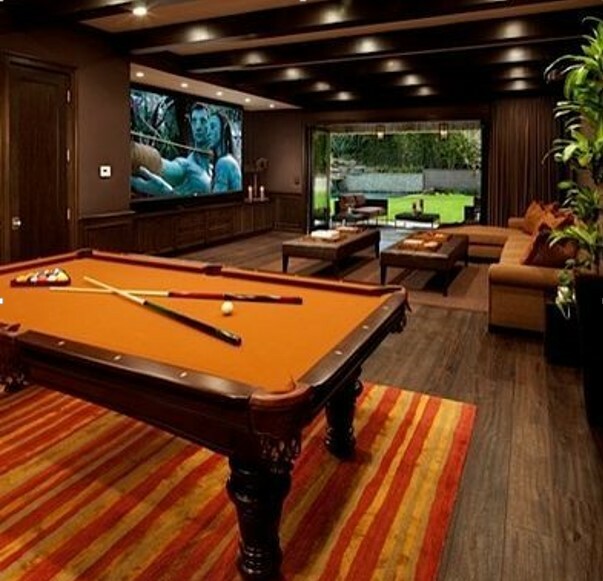 A rec room with a pool is a very nice choice of game to play with lots of people. 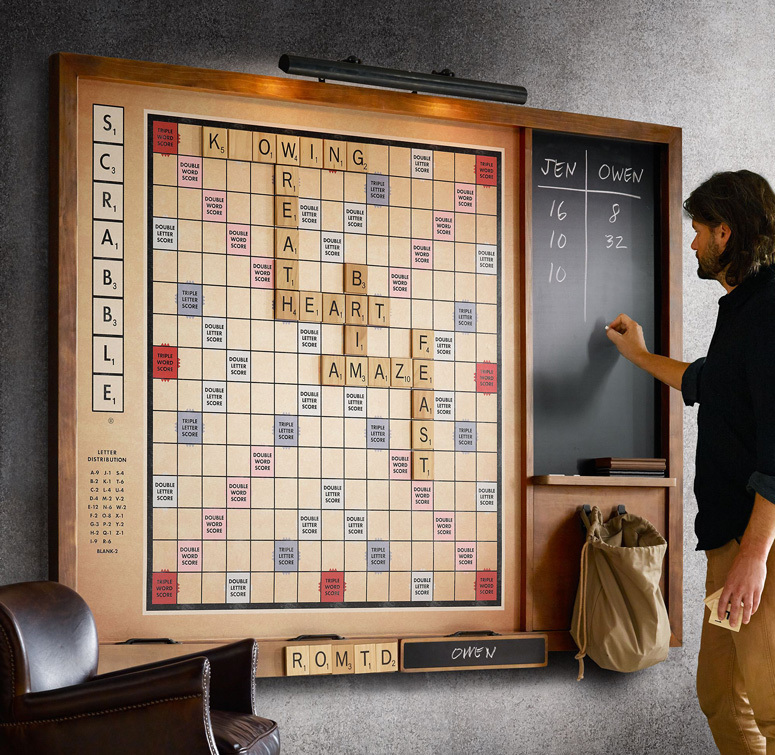 If you love to hang out with your family members or friends to bring over your house, the pool game is very fun and definitely suitable for lots of people to play and watch! A rec room can be anything and it does not have to be filled with games. 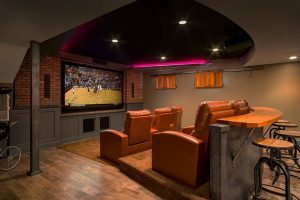 If you love watching movies and wants to get your own private theatre, you may consider to have a home theatre as your rec room. Good home theatre usually has a good speaker with bass, a screen or projector, and the comfortable long couch. 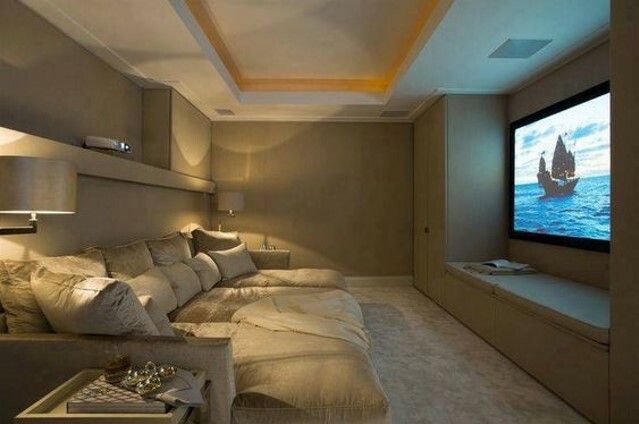 The home theatre with a good modern design brings your mood up. Bowling helps you to balance your body, strength your arms, and flexibility. A game like bowling is so much fun to play with two players to see who is better, right? What if you can actually have your own private rec room with the bowling lane? 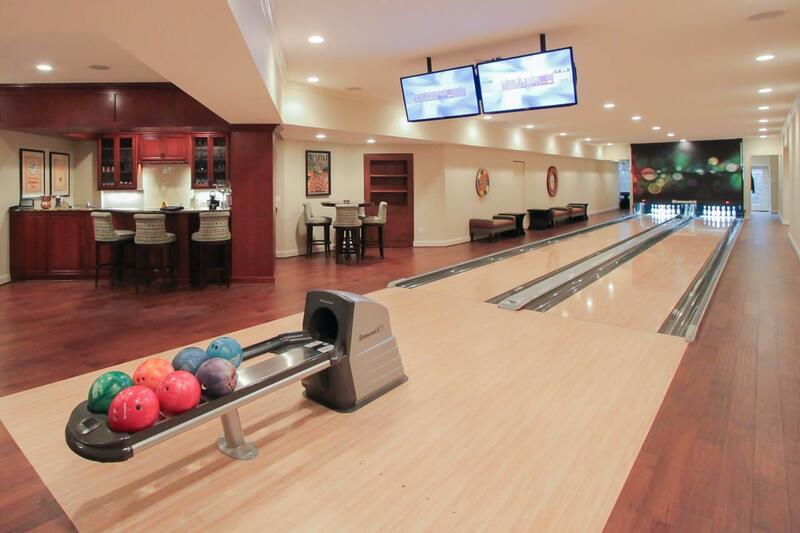 If you are lucky enough to have the spacious area like a basement, you literally can turn it into your own bowling lane. Bring over your friends to a party at your house! Who does not like an arcade game? Well, surely lots of people would love to spend their time to play it, however, people love it but at the same time, it can spend your money since these games are literally addictive. It also a fact that so many people would die for their own private rec room of arcade game. 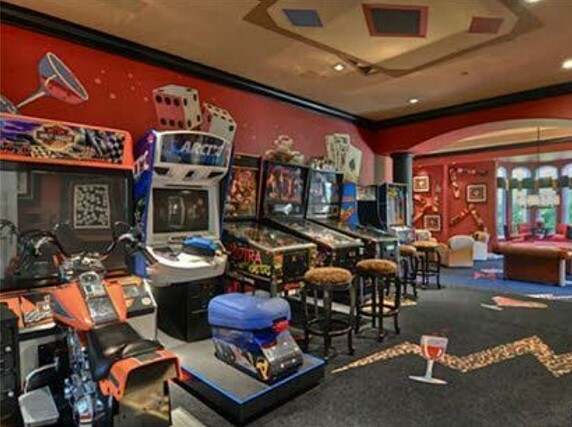 Consider to have your own arcade game in your rec room is definitely a good idea. Some of the arcade games may expensive but you can always buy the second arcade games that still works well, right? The arcade game in the rec room definitely will always bring your happiness and also your loved ones! If you are searching for the on budget games for your rec room, you can take a look at this idea for your rec room. Yup, ping pong is one of them on a budget game that you can choose! 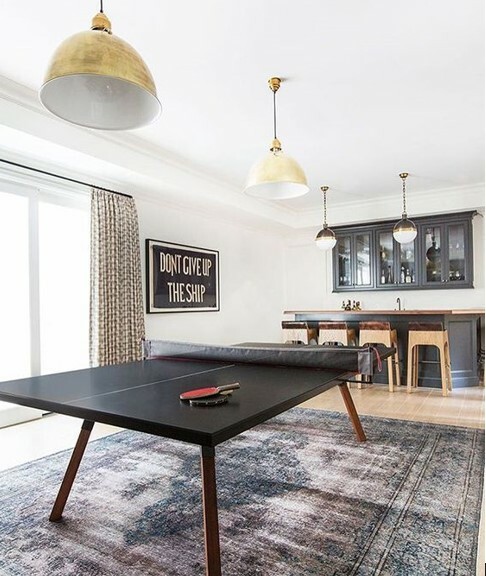 All you need is a ping pong table which you can just make it yourself, ping pong paddles, and the ball. It is literally that’s it! 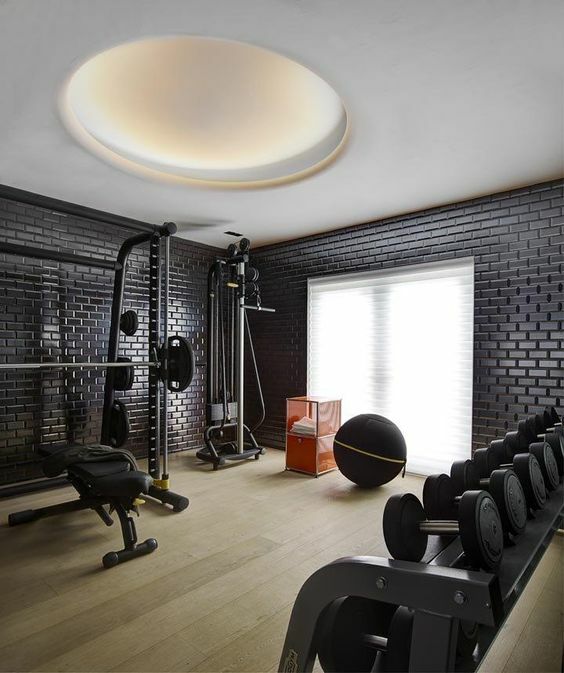 For you who loves gym or also you may call this home gym as the man cave is also one of the ideas for your rec room. Spending your money on fitness every day can cost so much money and time. The time of your way from home to the fitness may be wasted as well. It is good to have your own private home gym as your rec room in your house! Swimming is one of the fun exercises to build muscle and dive in the water literally helps to reduce stress. 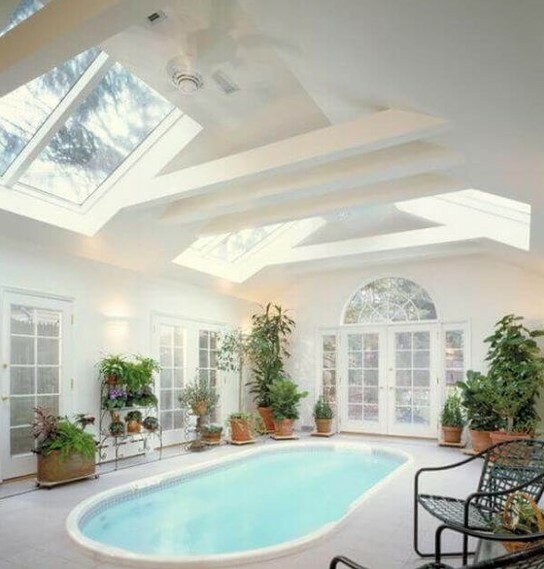 If you do not like to have an outdoor pool, you can also just consider having the mini pool inside your house! Not everyone loves to watch the movie, not everyone love to play the arcade game, and not everyone loves to play pool. However, you may see the people who actually enjoy all of them! 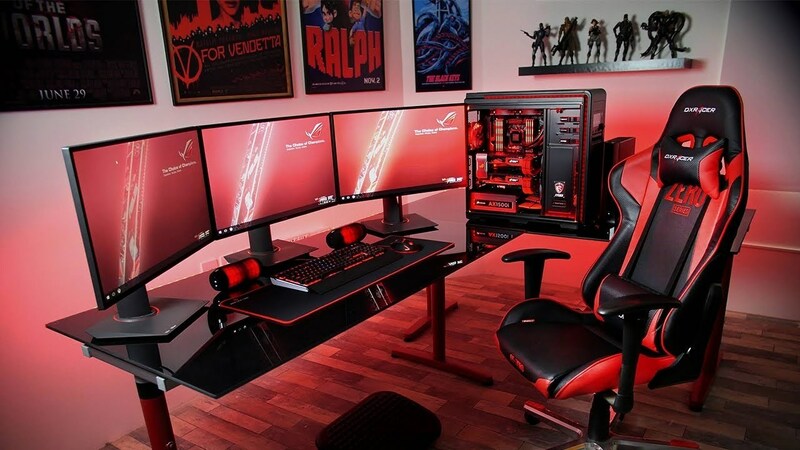 Well, why not have lots of different games for your rec room? 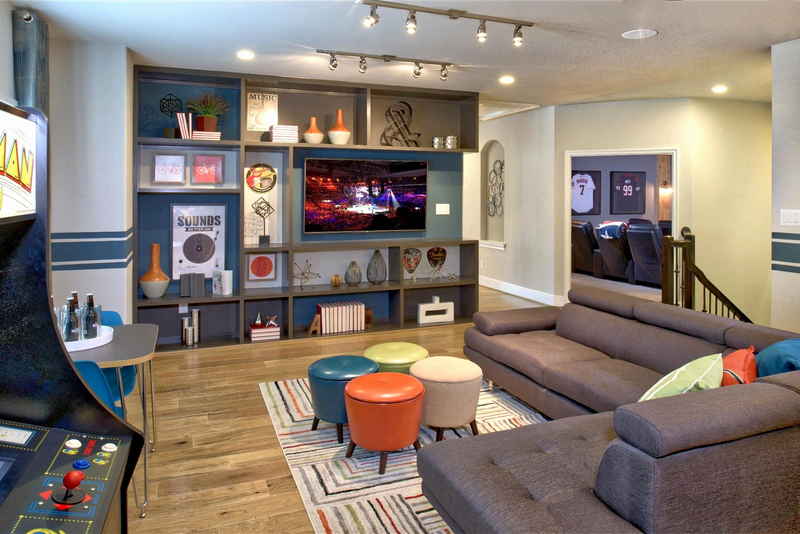 Not only for the adults who need a rec room, actually your kids are the one who needs the most as their playroom! 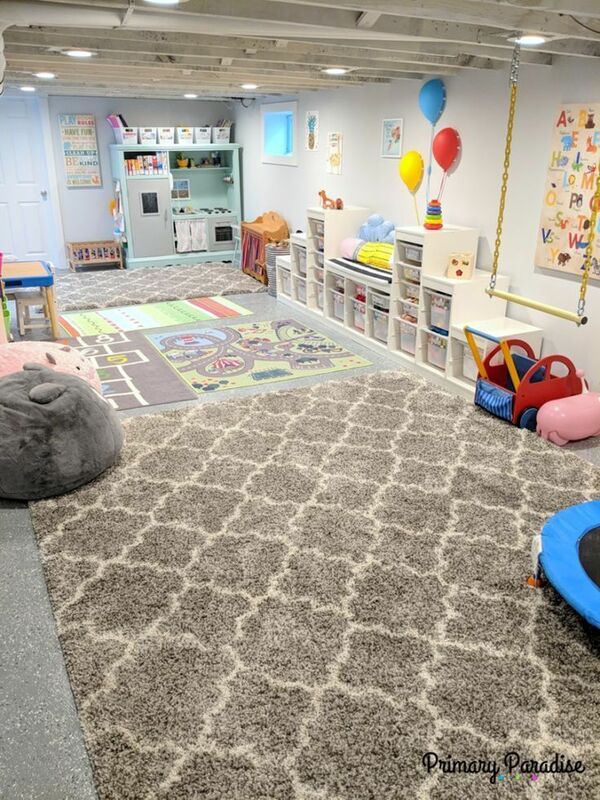 Providing a small area as the rec room for your kids is a brilliant idea. 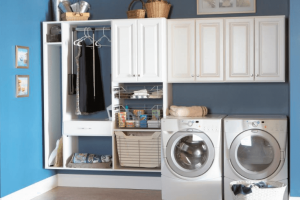 Small space that enhances your kids’ mood! Some people love to play an instrument all day or just all their lives. 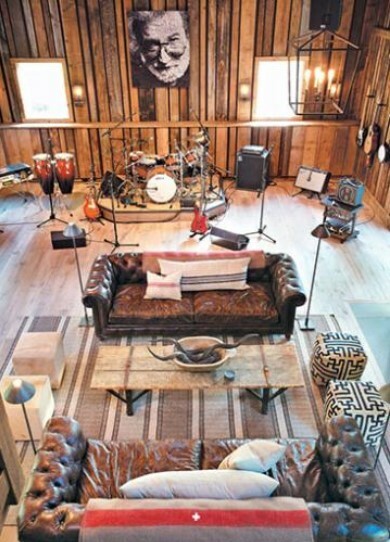 If the musical instrument is your life, you can turn your rec room into a studio as well. You can practice every time you want and have so much fun! Play board is literally the game that available in every store! Instead of buying the expensive game, why not have a board game as well? 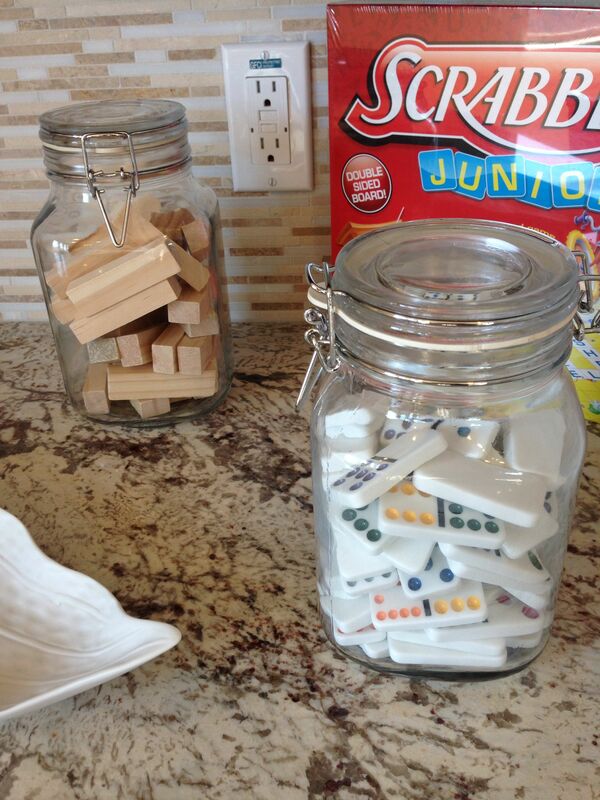 There is so many board game like chess, scrabble, ladder and snake, monopoly, etc. You may lose your monopoly board for so many times, however, the cute coffee table with monopoly game like this can solve the problem. 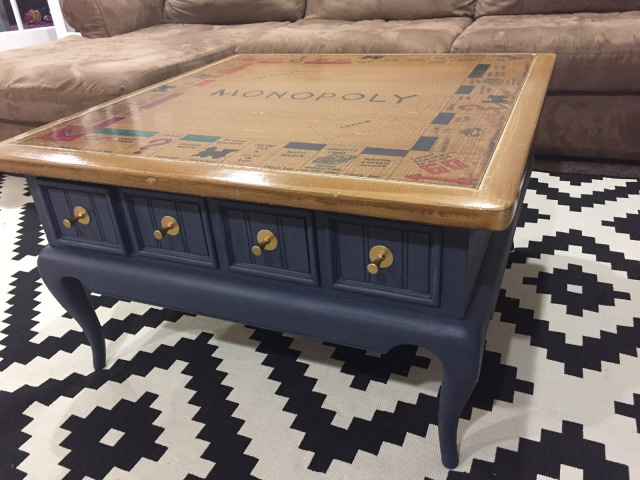 Put this cute coffee table in your rec room to fill up the games! If you love to invite lots of friends to your house. You should consider having a game that everyone can actually enjoy so that you can have a good time with others. Literally, the never-ending game like this is never getting bored for everyone. 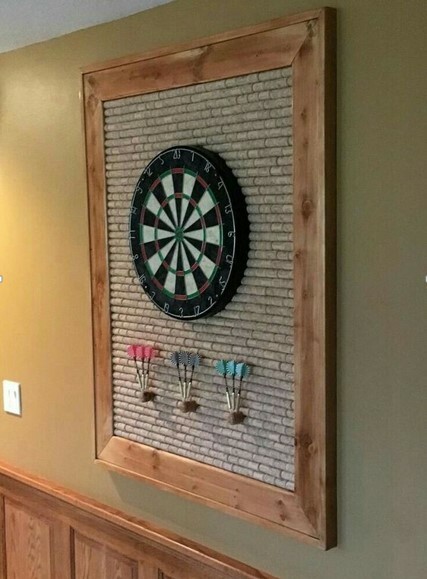 At least have one dart board on the wall for your rec room! 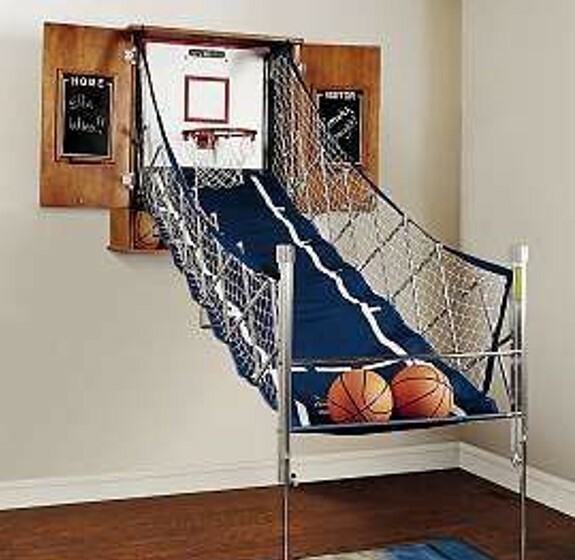 A mini basketball game is also the fun game that you can have for your rec room. A mini basketball game is also a fun game that you can have for your rec room. This kind of game brings joyful to the crown and also don’t need electricity which is good to save your money!